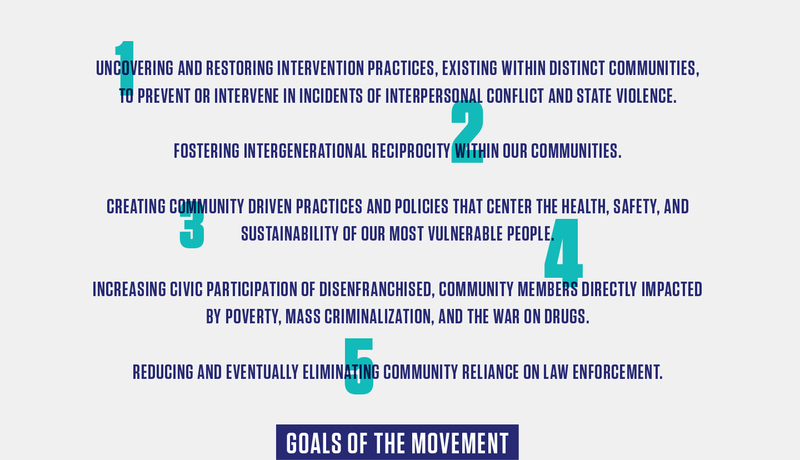 The Harm Free Zone (HFZ) Movement, led by Spirithouse, Inc., supports a community-centered vision that helps us repair the damage of racism and oppression of poor people of color by providing tools and trainings to both develop our capacity to confront and transform harm. Starting in 2017, Forward Justice has provided strategic planning and development support to the Movement’s leaders. With Forward Justice’s support, advising, and technical assistance, SpiritHouse was selected for the prestigious Robert Rauschenberg Artist as Activist Fellowship. The notoriety of this fellowship has catapulted SpiritHouse and the Harm Free Zone Movement into national prominence and has placed their visionary leadership at the forefront of catalytic social movements. 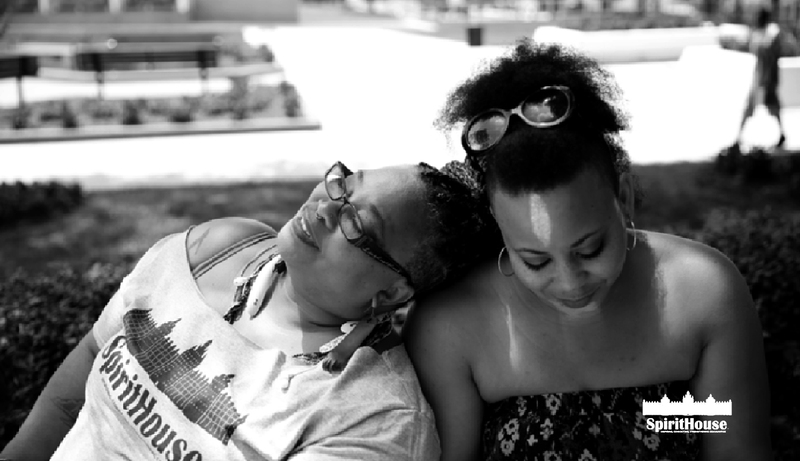 This ongoing power-building support ensures SpiritHouse has what they need to advance their transformative vision. Additionally, they are able to call upon Forward Justice as needed to fill in gaps, enabling them to move forward without interruption and aptly sustain their ongoing work. 3) Create and coordinate related collective actions, campaigns, and strategic movement agendas. 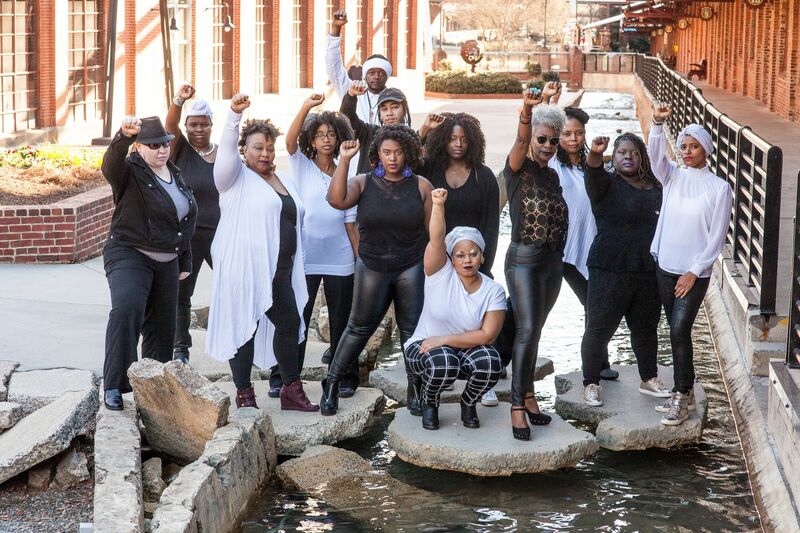 The HFZ Performance Movement Assembly, incorporating stories, food, movement, choreopoetry and song, will provide a necessary space for difficult conversations about how racism and criminalization live in our individual and collective bodies. The implementation of this project will allow power to be shifted back into the impacted community and create space for those, often made invisible, to be fully present in the decisions that affect their lives. SpiritHouse works with local and regional partners, through a culturally relevant and responsive approach, to create more equitable communities.